MGM Muthu Hotels, a hotel group rooted in India, has acquired the Clumber Park Hotel & Spa in Nottinghamshire, as part of its expansion plan in the UK. The hotel group, which currently has a portfolio consisting of 25 hotels across Spain, Portugal, France, Cuba, has now taken its hotel count in the UK up to three with the acquisition of the four-star 73-bedroom property in Nottinghamshire. The move comes as the group look to increase its foothold internationally in the UK to emerge as a global benchmark. The four-star Clumber Park Hotel is situated close to Sherwood Forest and has recently been refurbished, with its 73 bedrooms, restaurant, five meeting rooms and spa given a refresh. 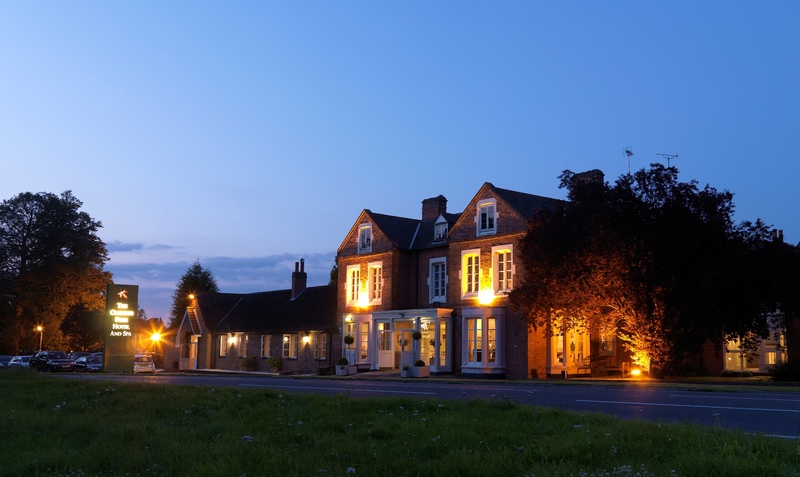 It will now join Belstead Brook Hotel in Ipswich, which was acquired in 2014, and the Westcliff Hotel in Essex, taken over in 2015, in the MGM Muthu portfolio. MGM Muthu Group was founded in 1963 by Dr MG Muthu, beginning as a logistics company and growing to have a presence in logistics, hospitality, international trading, housing and distillery.